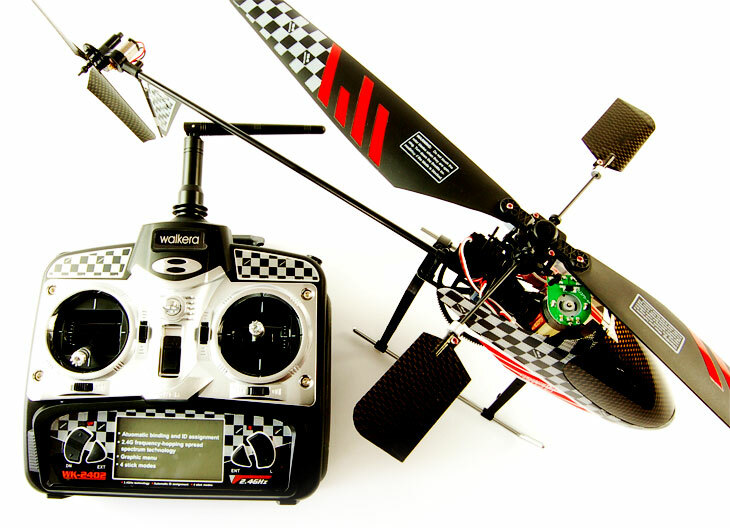 RC helicopter news, tips, help, information, product reviews and more from Nitrotek. Black Angel 450 BAMB4 – bladed 6Ch, 3D capable RC helicopter – is one of the most advanced 450 size 3D RC helicopters on the market. With innovative design and robust construction the Black Angel is able to outperform most rivals.The CopteX RC helicopter is build using the best materials and only the highest quality electronic components. The airframe is build of carbon fibre to reduce weights while increasing structural integrity, the main and rear rotor parts as well as tail boom are manufactured on the latest CNC machines from anodised lightweight aluminium (grey colur). The model comes with 6CH 2.4GHz radio equipment, carbon fibre rear rotor blades, high grade plastic main blades and glass fibre canopy. This RTF model will come 100% assembled, tuned and ready to fly. The CopterX CX450BAMB4 Black Angel is a model best suited to seasoned pilots looking for superior performance and durability. Nitrotek Helicopters – Superb Quality for the Best Price! 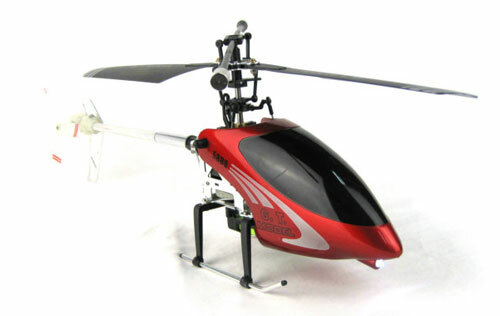 Nitrotek is stocking the best radio controlled helicopters from around the world including Esky and Copter-X. Our helicopters are made of highest quality materials like aluminium alloys, carbon fibre and best quality plastic. We have something to offer to all pilots. 1. Micro RC Helicopters – These little gems are lots of fun and easy to fly. They are crash resistant and can be flown with only a few minutes practice. Our micro radio controllled helicopters are 4 channel, meaning you have full 3D control and unlike the 2-3 channel toy shop ones, you can also bank left and right. As an example I have selected this Z008 Mini 4ch RC Helicopter RTF with Gyro and USB. 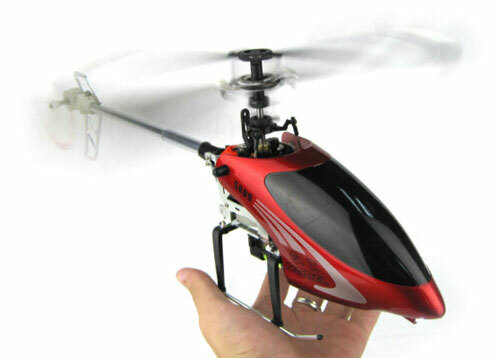 This palm size 4 channel RC helicopter is amazing! It is able to move in all directions: up-down, forward-backward, left-right, bank right and left, spin on its axes just like the real thing! 2. 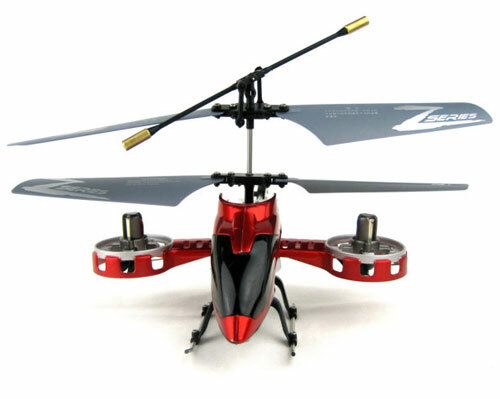 Co-axial RC Helicopters – Featuring two sets of main blades which rotate in different directions. These radio controlled helicopters will make ideal starting model for a beginner in this fantastic hobby before moving to single blade model. As a good example I have picked the Esky Co-Comanche 4CH RC Helicopters – 2.4Ghz Version.You can have all the fun and thrills of flying a proper rc helicopter but without the hours of practice. There are many twin blade RC helicopters on the market now but the Comanche is in a league of its own with much better performance and agility. 3. Fixed Pitch RC Helicopters – The next step in the RC helicopter field is flying a single blade remote control helicopter. These are more difficult to fly so the training set is recommended. Fixed pitch means the blades are at a locked angle so they are simpler in construction and therefore cheaper and easier to repair if you crash. We have extensive choice to suit all demands, as an example I have selected our best selling model Esky Honey Bee V2 4ch Rc Helicopter – 2.4Ghz Version. 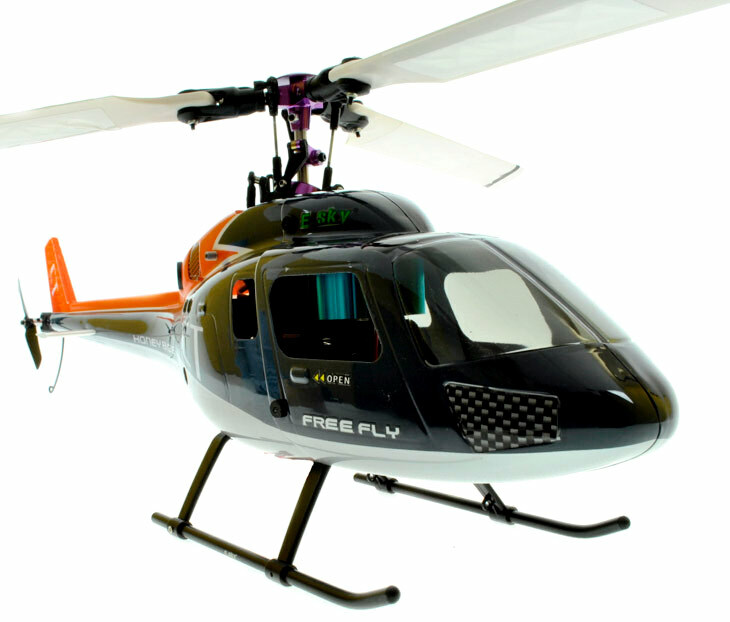 The Honey Bee V2 is the latest version of this worldwide famous beginners RC helicopter. If you want to learn how to fly a proper single blade helicopter then this is the best choice. 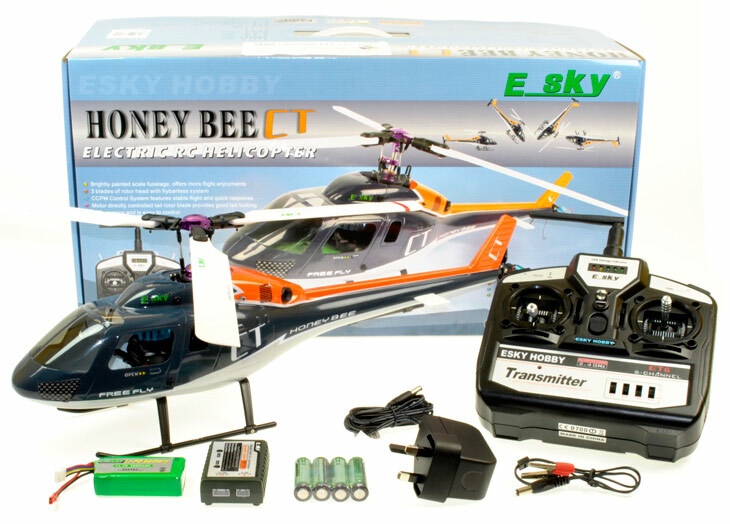 The Esky Honey Bee Series of radio controlled helicopters feature good performance for superior strength, stability, controllable flight and durability. 4. Collective Pitch RC He licopters – It is possible to learn how to fly a radio controlled helicopter on a collective pitch model although not recommended, this type of models is the last logical step on your learning curve. Collective pitch means that when you increase the throttle the blades automatically also angle upwards to give massive amounts of lift. It’s this extra lift that allows these rc helicopters to perform stunts such as flying upside down and doing loops etc. 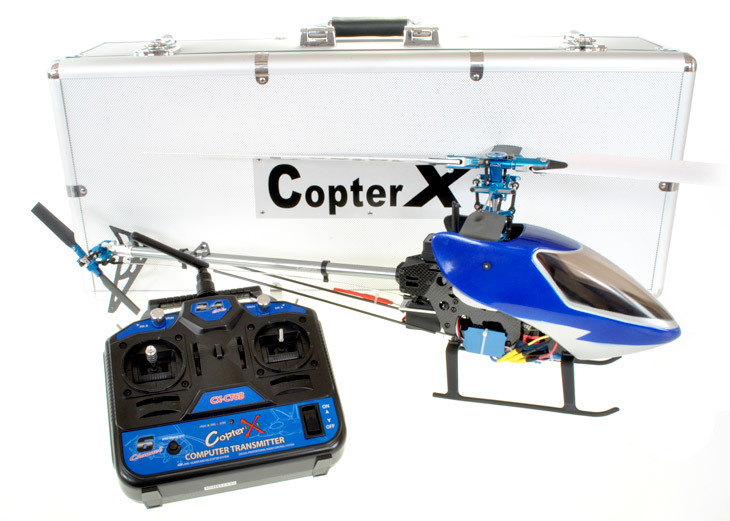 The best model we have on offer is this CopterX 450 Pro Torque Tube RTF 2.4G Rc Helicopter. You will never need to spend money upgrading the 450 Pro as all upgrades come as standard with full CNC aluminum or carbon throughout. A lot of parts on the rotor head are over sized or hardened. 4mm feathering shaft, hardened aluminum alloy washout, oversize main shaft lock collar, one piece swashplate, etc. All these allow high loading for extreme 3D maneuvers. We have some fantastic gifts for men aged 17+. The gifts below are guaranteed to make them happy. For the technical guys we have kits to be constructed, or some serious petrol models reaching speeds of up to an eye watering 80 km/h. These gifts for men will certainly be the favourite present they receive and will never be forgotten. Forget socks, aftershave and all that boring stuff, they will get enough of that already, get them something fun instead. If you’re looking for a fantastic looking gift for men then look no further – the G.T.Model AirWolf RC Helicopter is what you need. The helicopter features a sturdy plastic body with realistic features and counter rotating blades for extra stability in the air. This model is solidly built and has the wow factor making it the perfect gift to be unwrapped on a special occasion. 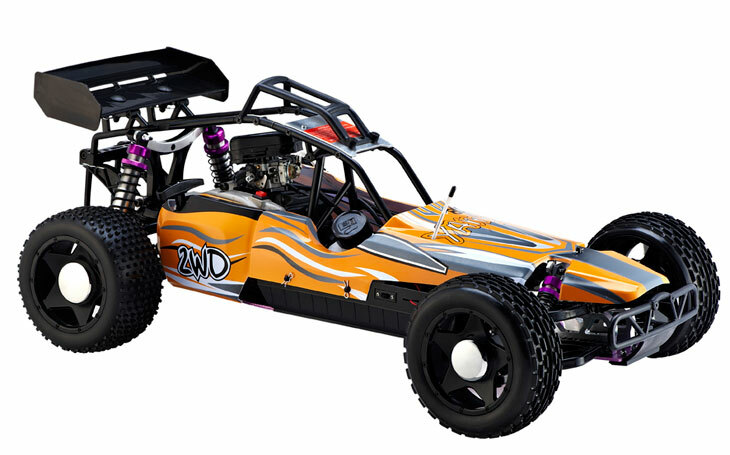 This build it yourself nitro radio controlled car kit is one of our most popular gifts. Forget childish Lego etc., these self build kits provide hours of fun and when they are finished they are actually fun to use! For all of the hours of enjoyment your loved ones will get from first building and then racing these kits, they are amazing value for money. In particular these are very popular Christmas gifts as they will keep big kids quiet while they build the models over the Christmas holidays. The GS Racing EvoE is a top of the range electric radio controlled car from one of the most respected rc car manufacturers in the world. This model is on our list of gifts for men as the highly detailed Subaru shell looks amazing and will impress any car fan, it’s extremely quick and it’s very solid and reliable. This model ticks all boxes in every category and will make a great gift for men who will be beaming when they unwrap it. The Yama RC petrol Buggy combines raw power with superb quality and will suit a competitive man with a need for speed. The model is built up with multiple aluminium parts and has a stunning look, with oil filled coordinated coloured suspension shocks. The model runs on normal unleaded petrol and oil from the petrol station so is easy and convenient to run. Make sure you buy lots of wrapping paper because this model is big and will look great under the Christmas tree. This is one of our ultimate gifts for men. If after reading through our gifts for men ideas you are still finding it difficult to find that perfect gift feel free to call us on 0161 88 300 54, let us know about the person the gift is for, and we will be happy to talk you through a few more gifts for men that should suit them. 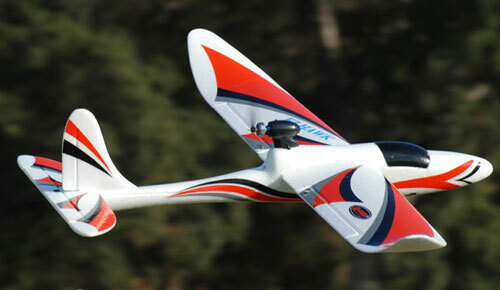 The Honey Bee CT is the first flybarless, three blade RC helicopter manufactured by ESKY. This all new helicopter has a realistic appearance, flybarless structure, and comes with the special 3 blade structure with aluminium rotor head. Thanks to the CCPM collective pitch setup it’s capable of 3D aerobatic flight. All the main blades are able to change their pitch to increase lift and perform swift changes of movement. The motor driven tail blades provides higher sensitivity and rapid response. The tri-blade structure and solid aluminium CCPM rotor head allows you to fly the heli inverted and perform many other special tricks. The flybarless structure makes the rotor head mechanism simpler and easier to repair and maintain. The Honey Bee CT shares the same frame and electronics with the Honey Bee CPX. The front of the fuselage can be detached without using tools, making it easier to change the battery, and make repairs. At the centre of the helicopter is a simple 3 in 1 controller that does all the jobs of the gyro, receiver and mixer. The Honey Bee CT – Remote Control Helicopter is supplied with all you need, including batteries for the radio transmitter and field charger. This radio controlled helicopter comes with the newly design 2.4GHz frequency RC system with advanced Spread Spectrum Technology (SST) and digital FSK (frequency shift key) coding technology. This offers many advantages compared to traditional equipment. When it comes to gift ideas for men it’s all too easy to go down the traditional route with presents for men and boys, but what about the man with a taste for the unusual? Gift ideas for men usually don’t get more adventurous than a pair of socks and a bottle of aftershave, so surprise him with one of our fabulous gift ideas for men. We have some wonderful Gift ideas for boys, these are great fun as well as educational. Our build it yourself kit products are a great introduction to engineering and will develop technical skills and understanding of basic mechanics. Our gift ideas for boys are something they will never forget and the smile on their face will be a reward worth every penny. We at Nitrotek have some outstanding gifts ideas for men. We all know there is a little boy’s heart beating in the chest of every man. What we offer you is the ultimate big boy’s toys for all of them. Our models are fun, fun and more fun. We have models good for a bit of fun on your lawn, for flying indoors and outdoors, as well as running in professional competitions. When you give your man one of these models, you will see the stars in their eyes, you will know you have given him the right gift. We have a great selection of Radio controlled gifts ideas for men and boys, so the guys in your life never have to receive a dull present again. If you’re thinking about what to give the men in your life for their Birthday, Christmas, anniversary, father’s day or maybe just because you love him, you have found the right place. If after reading through our gift ideas you are still finding it difficult to find that perfect gift feel free to call us on 0161 88 300 54, let us know about the person the gift is for, and we will be happy to talk you through a few more gift ideas that should suit them. I have got a good news, we have just received massive shipment of remote controlled helicopters. 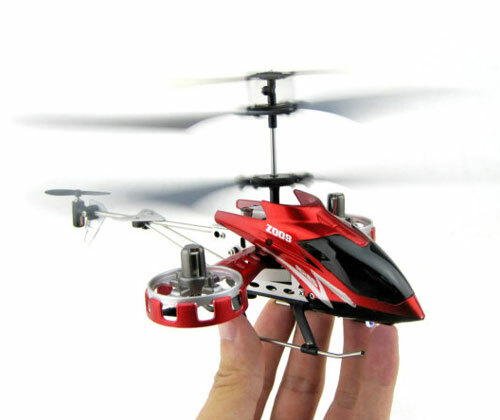 Some of them are on the smaller side like this Z008 Mini 4ch RC Helicopter RTF with Gyro and USBThis palm size 4 channel helicopter is amazing! It is able to move in 6 directions, including spinning on its own axis, just like the real thing! You can fly 3 together with your friends, thanks to 3 selectable bands, and even charge it from the USB port of your computer. Don’t miss this one. 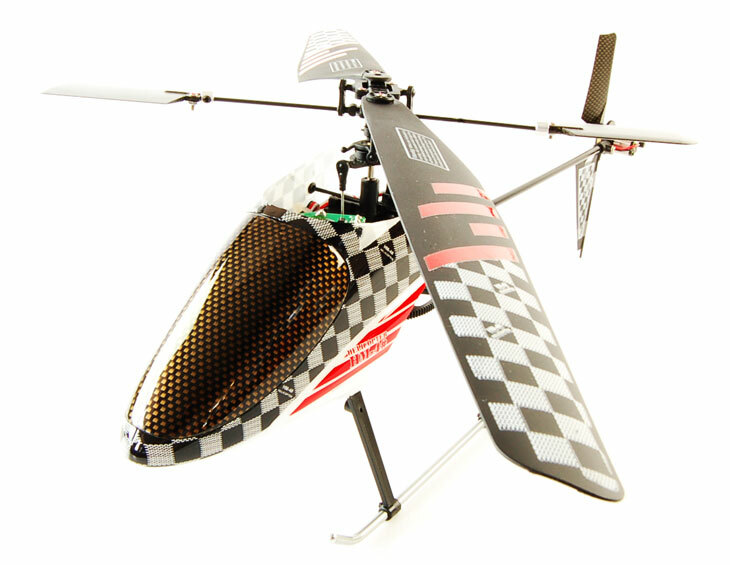 If the one above is too big why not go for some of the ones in the middle like this RC Metal Helicopter 4ch 2.4G RTF Built in Gyro Here’s a great 2.4GHz 4 channel tail rotor helicopter at an amazing price. It’s very realistic looking and its 4 channels means it can move in six directions – left, right, backwards, forwards, up, down and rotate either left or right on its axis, so it moves just like a real helicopter. I will have a bit more information about the new RC boat Targa 38 in few days time. The HM 4# Remote Control Helicopter is the easy to control, easy to repair and fun to fly 4 channel RC helicopter from Walkera. The 4# was developed for one reason – “To make a durable helicopter for the first time flyer and help them to enjoy this hobby”, and Walkera really have succeeded. If you want to learn how to fly a proper single blade remote control helicopter then this is the best choice. The Walkera series of remote control helicopters feature good performance for superior strength, stability, controllable flight and durability. The HM 4# is designed with beginners in mind and is completely assembled in the factory so you can be enjoying flying your helicopter within minutes of opening the box. Best model to learn to fly a single blade remote control helicopter. Simple mechanical structure design, easy maintenance. Durable Material, capable of bearing most crashes without any damage. Fully assembled and tested in the factory. Digital sub-micro servos offer precise and powerful control. New 2.4G technology, with the functions of identification and precise code pairing, can allow above 20 models to fly in the same field at the same time. High performance 370SH motor powered by 7.4V 800mAh Lipo offers 10 to 12 minute flight time. Radio controlled helicopter fans can now pick up this brilliant Walkera HM4# Dragonfly 4ch rc chopper and a spare Lipo battery for the heli only price of £89.99 inc. UK Next Day Delivery – that’s a saving of £13.98. To take advantage of this amazing offer place both items in your basket and enter the following coupon code at checkout: WALKHM4FB – but HURRY! This offer finishes on 31st August 2010. Click here to order!